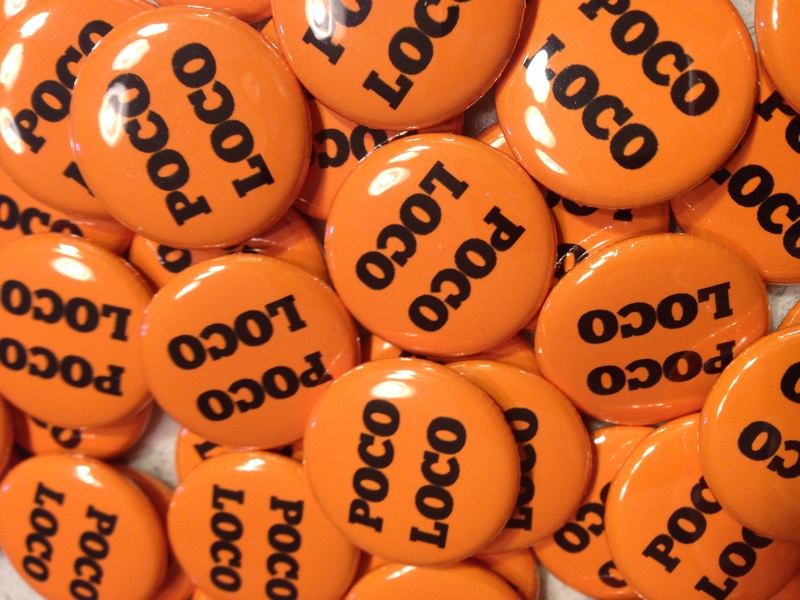 I ordered these nifty buttons for the launch of POCO LOCO, which will be held on March 11. So excited! 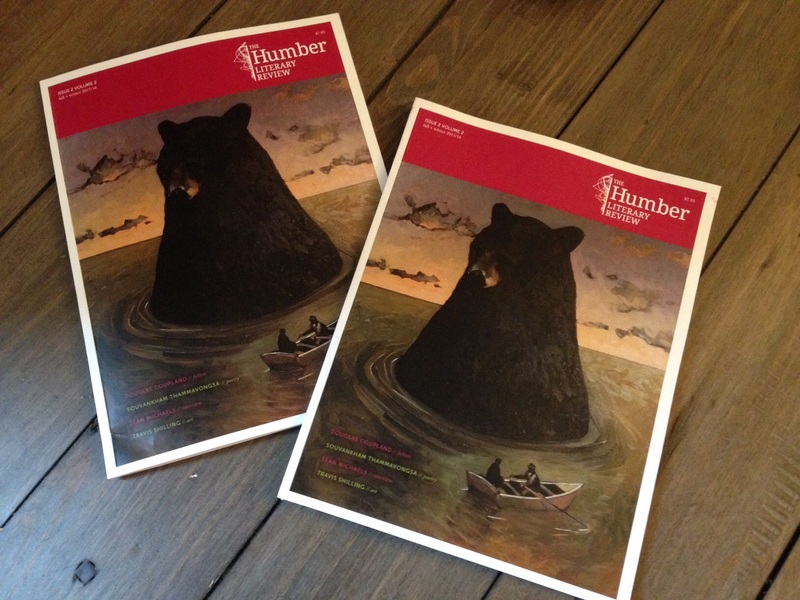 I was so jazzed to receive my contributor’s copies of the Humber Literary Review in the mail today, and even more excited once I saw what a fantastic issue it was! 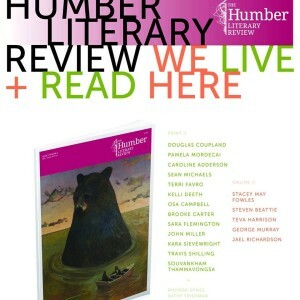 Poetry collection to be published! I am so pleased to share that Anstruther Press will publish my debut poetry collection, a chapbook called POCO LOCO in Spring 2016! I just got the news and I am so excited. Poetry is my first love. 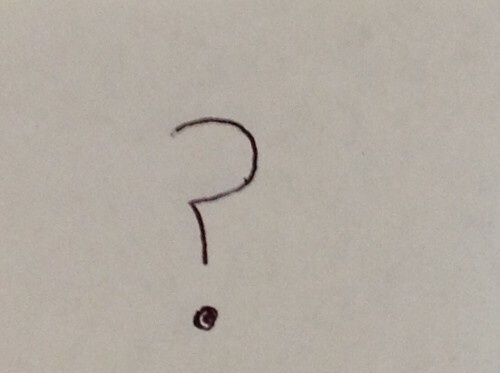 Young Adult novel coming in 2016! I am so pleased to announce that my first book for teens will be published in Fall 2016 by the wonderful folks at Orca Book Publishers. If you’re not familiar with their titles and series of quality books for children of all ages, be sure to check them out.